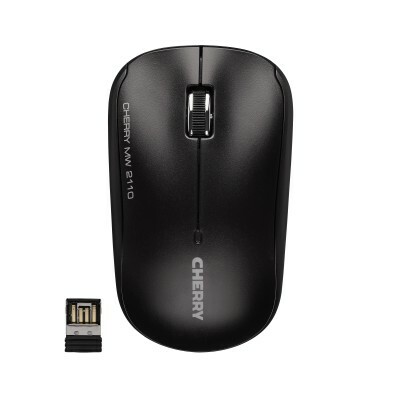 The CHERRY MW 2110 is rock-solid CHERRY technology in an ergonomic design. Reliable, practical and flexible. The sophisticated, standard wireless mouse from CHERRY. For people who simply want their work to flow.